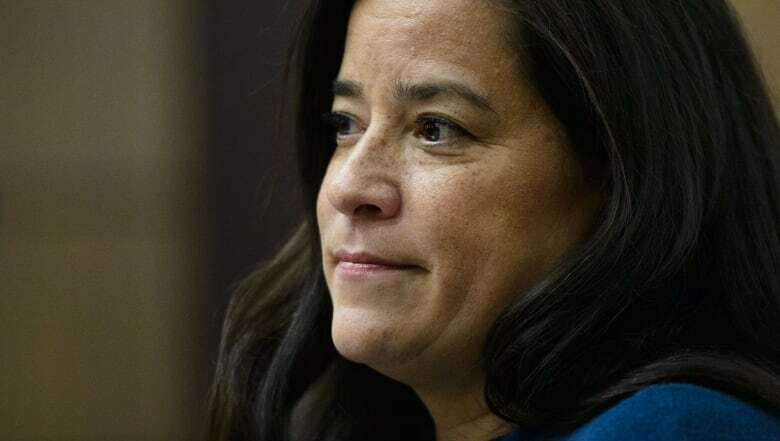 Jody Wilson-Raybould says she’s been told by Prime Minister Justin Trudeau that she is no longer a member of the Liberal caucus and will not be permitted to run under the party’s banner in the fall election. It’s not clear yet if Jane Philpott will remain in the caucus. Trudeau is expected tonight to address the Liberal national caucus, which is holding a special meeting. Wilson-Raybould said the decision facing Liberal MPs is bigger than her caucus status — that it’s ultimately about what kind of party they want to belong to, and which values it should uphold. She said the Liberals promised to break “old and cynical patterns” of centralizing power in the hands of a few unelected staffers and marginalizing backbench MPs. Decisions, decisions: Which Democrats are running for president in 2020?